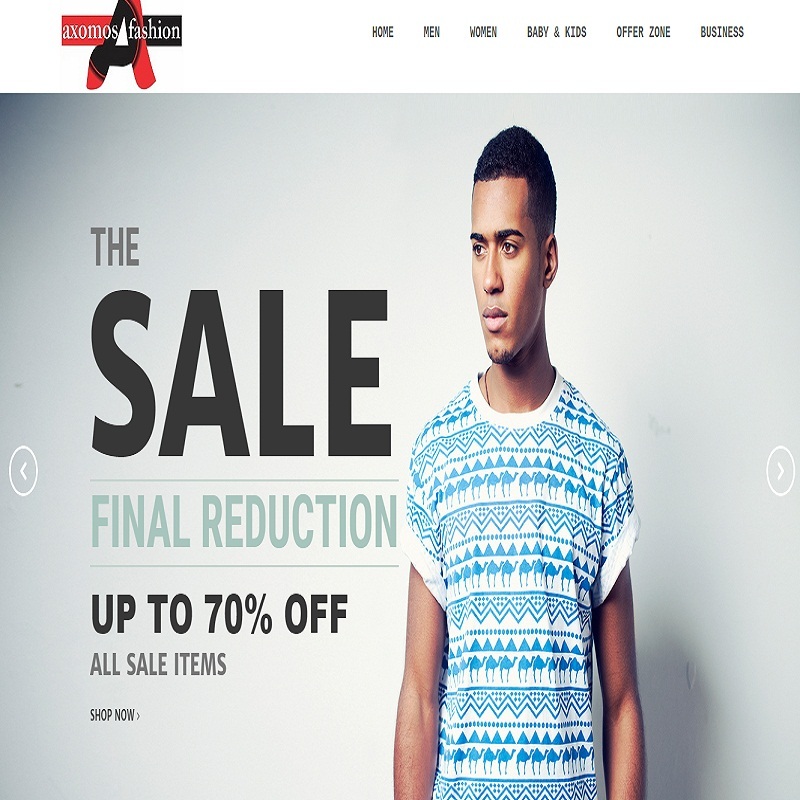 Magento is the choice to make and you don't need to go further for any help with your project. 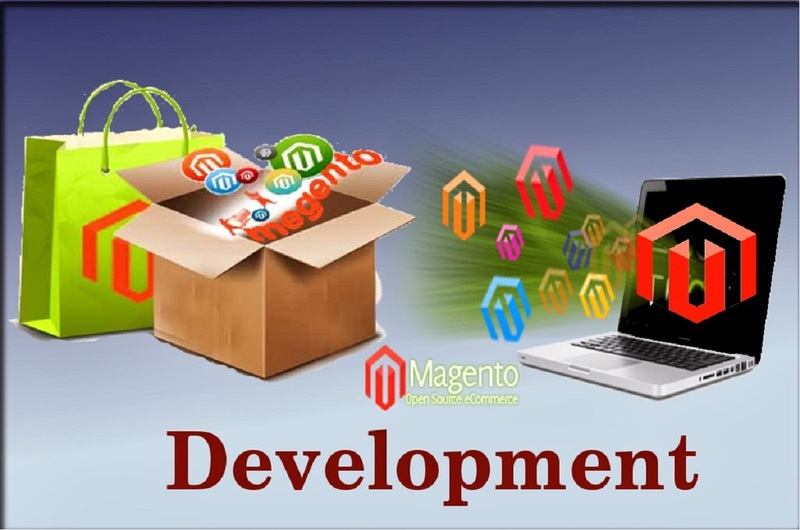 Choose for Unitech IT Solution as a Magento Web Development company for your e-commerce shopping cart solution. 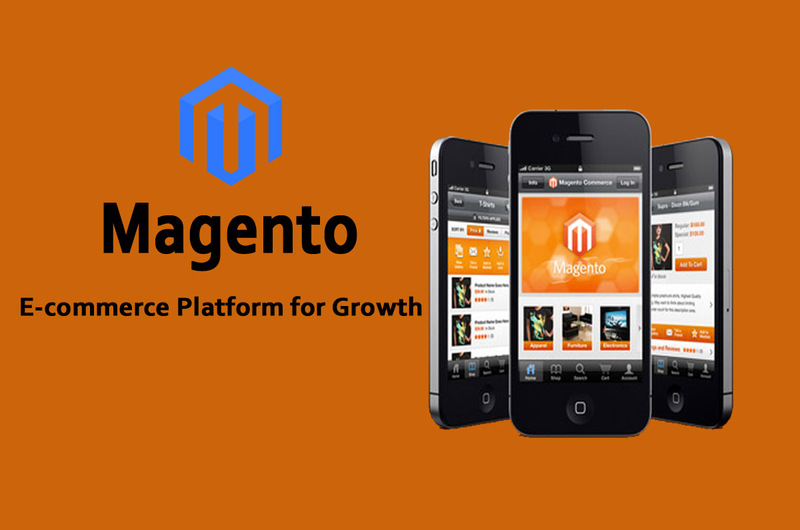 Magento is an open source ecommerce software that uses the Zend Framework. It is very effective in delivering a shopping cart development solution. There are many ways to build an ecommerce website. For example it is possible to do so using a framework of your own like CodeIgniter or Cakephp. 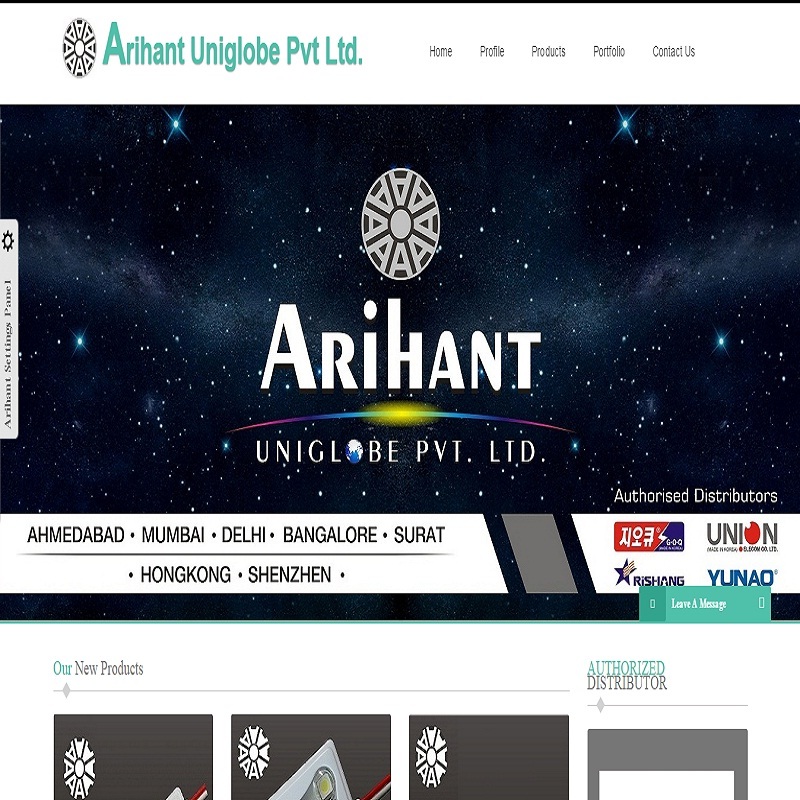 There are also several other open source softwares available like Zen Cart and osCommerce which have been around for a lot longer than Magento. 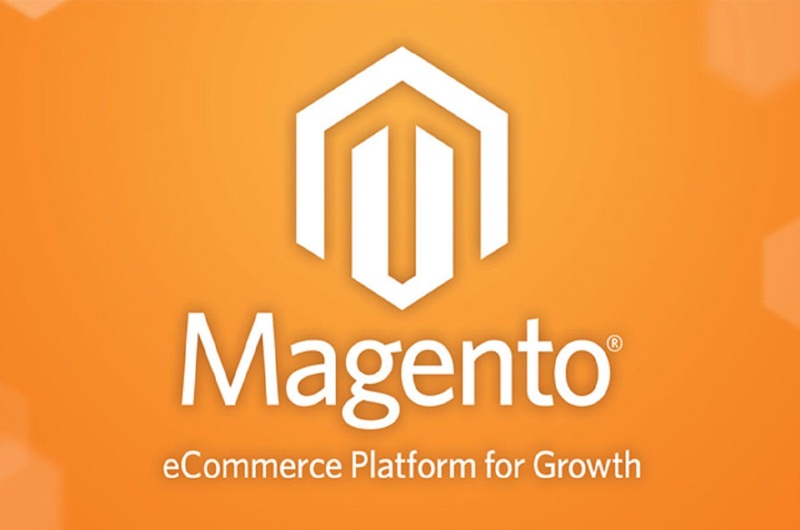 Magento has several main modules pre-installed with feature to install more. © 2014 Unitech It Solution, All rights reserved.